How true, Tina. I totally agree with it. Especially item #4 hits the nail on the head. In addition, I think speaking the other language very well isn’t often enough. To make it sound authentic (e.g. from German to English), you have to have lived in both environments for a long time. The experience, to have gone through the same day-by-day issues your neighbors dealt with, is priceless. Just to master the foreign language is usually not enough. That’s one of the reasons why I not only copy edit and write in Am. or Br. English, yet translate into English only using Am. English. My years of writing, editing, and teaching in the U.S. allow me to use the right lingo and tune. Copy editing or even proofreading in Am. or Br. 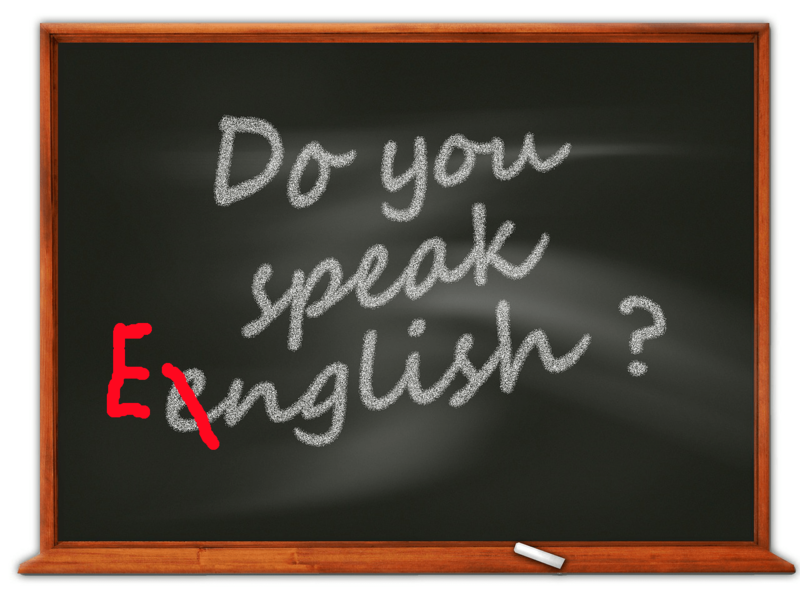 English—regardless of various styles—follows different rules. Translating is totally different. That’s why I refuse to translate into Br. English but do everything else with no problem. You certainly can relate to that. I believe that the fact you mentioned a book written in Bulgarian and then me commenting on Joanna Penn’s site was indeed a synchronicity! I am really great to see a shift in the mindset of translators in your face. What you wrote is very true. For example, from my own observation of the present situation in Bulgaria, there is only the Foundation E. Kostova founded by the American writer E. Kostova ( the Librarian) who makes workshops and competitions for translators. Unfortunately they pick up only from traditionally published bonks in Bulgaria and the winner gets their book translated by the best translator – Angela Rodel. I doubt indies reach her and I start wondering if she is really that good. She does also editing and some claim she is the only one in Bulgaria. Your advice of getting second pair of eyes is very correct as I intend to hire a native translator in all cases. A good source and start point for finding any specialist, especially freelancers, is Elance. I noticed you do free samples of translations. I also believe in translation and literary before paying, one must be convinced for what one really pays for. 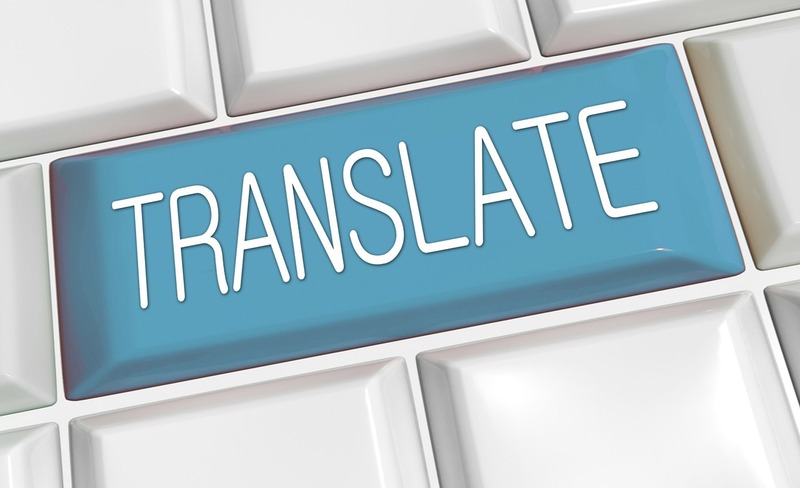 Yet, most translators don’t do their best when translating roughly the free samples and they get the opposite result – instead of convincing me to hire them, I get disappointed. Hi Antara, it was indeed a syncroncicity with you being Bulgarian and me using Bulgarian as an example 🙂 I actually don’t normally do free samples, I just have a split royalty deal with Joannna Penn and translated her first book “Pentecost” into German, but I know what you are talking about re. wanting to be paid for your work. I have just come back from the Frankfurt Book Fair – it was very interesting – I met translators who work in different ways and I am going to write about this very soon. Watch this space!